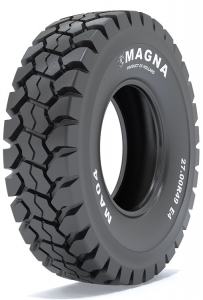 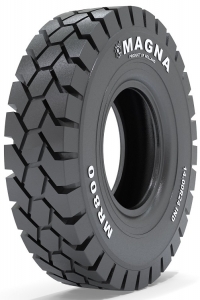 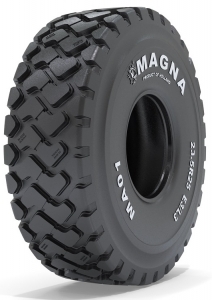 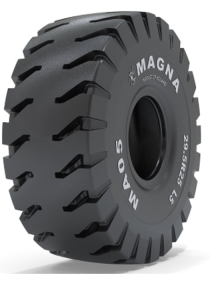 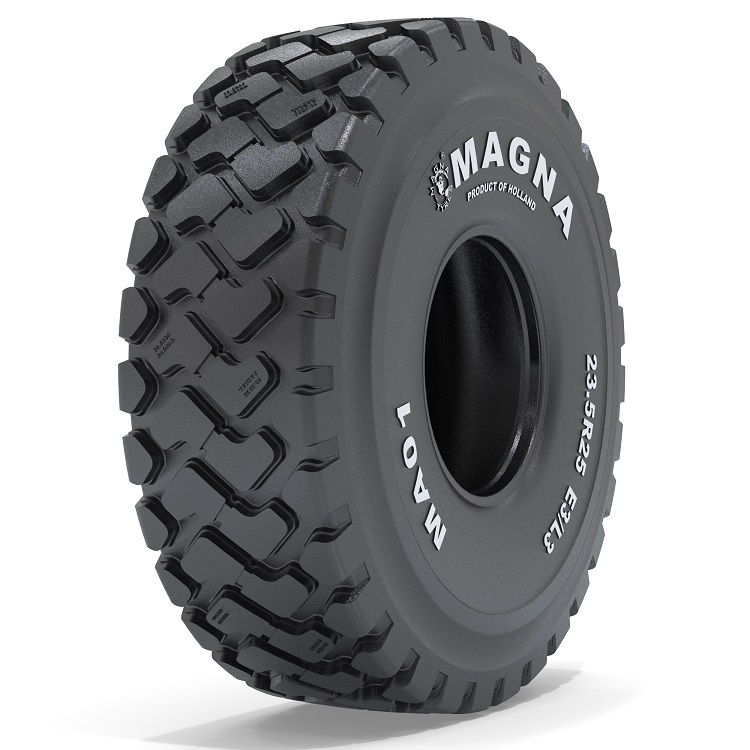 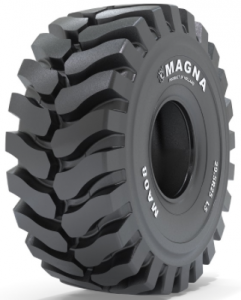 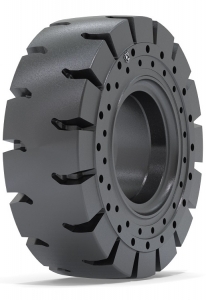 As the exclusive UK distributor for Magna Industrial and Earthmover tyres, we offer a wide choice of products spanning a broad range of applications. 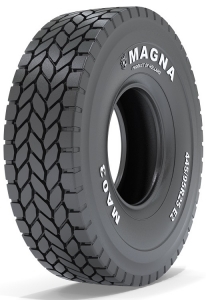 For its part, Magna Tyres has been involved in the manufacture of rubber compounds and related components for the automotive and tyre industry for over thirty years. 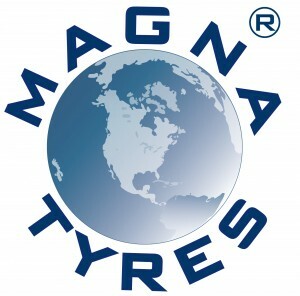 This long experience, coupled with an in-depth knowledge of tyre engineering, guarantees the high standards found within every Magna tyre. 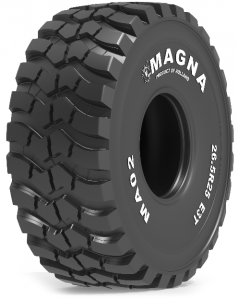 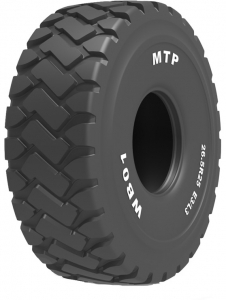 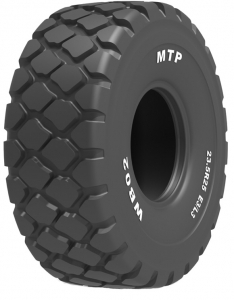 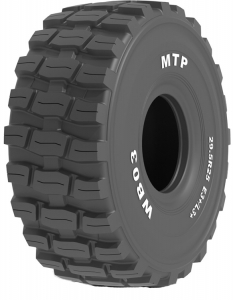 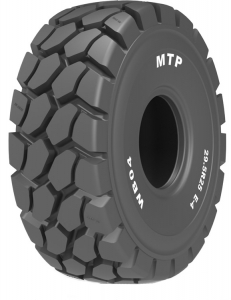 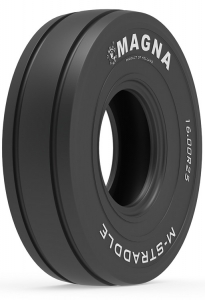 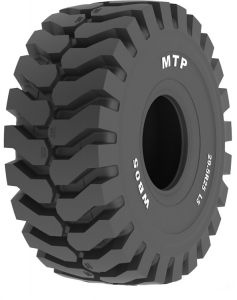 In 2016, we increased our Magna Tyres range with the addition of the MTP budget range. 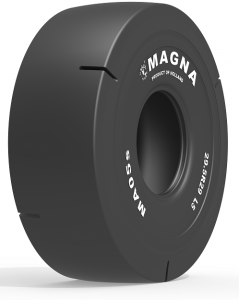 This addition means that our portfolio now hosts the entire Magna product range.